Dimension Data sister company, NTT Data, is acquiring the IT services subsidiary of American technology giant Dell for US$3,1bn, or about R48bn at the current exchange rate. 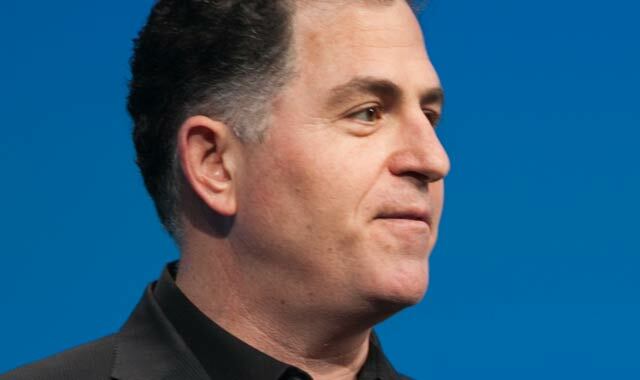 Dell, led by founder and CEO Michael Dell, is selling Dell Services — the former Perot Systems, which it bought in 2009 for $3,9bn — to NTT Data, the systems integration business owned by Japanese telecommunications giant NTT. The sale of Dell Services comes ahead of Dell’s planned blockbuster acquisition of EMC, for which it has agreed to cough up an eye-watering $67bn, or just over R1 trillion. If the Dell Services deal goes ahead — it remains subject to the necessary regulatory approvals — some 28 000 employees will move across to NTT Data. Most are located in North America and India. The deal will give NTT Data a much bigger footprint in the important North American market, with a focus on financial services, insurance, health care and the public sector. The acquisition is similar in size financially to NTT’s purchase in 2010 of Dimension Data. That deal was valued at £2,1bn or $3,2bn (R24,2bn at the time). Didata was delisted from the London and Johannesburg stock exchanges following the acquisition. Didata and NTT Data last year announced a wide-ranging collaboration to deliver cloud-based SAP business applications to clients.